An aquaculture company on Newfoundland's south coast hopes the Canadian Food Inspection Agency will allow it to harvest and sell farmed salmon that the agency ordered be destroyed, according to an industry source. An aquaculture company hopes the Canadian Food Inspection Agency will allow it to harvest and sell farmed salmon that the agency ordered be destroyed, according to an industry source. 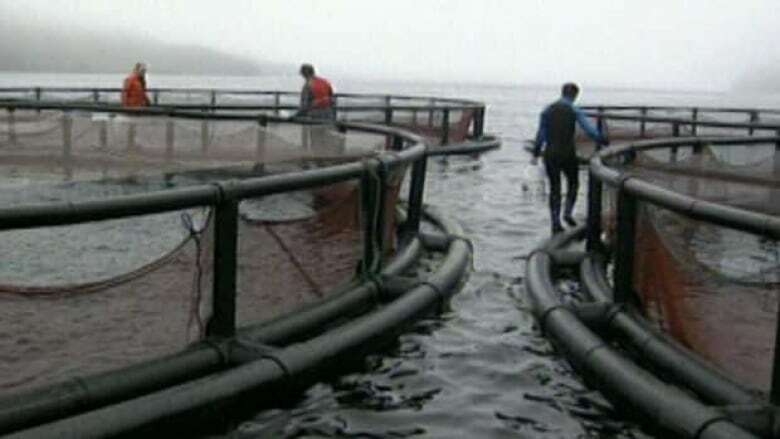 The CFIA ordered the Gray Aqua Group's aquaculture facility in Butter Cove on Newfoundland's south coast to destroy 450,000 fish after it confirmed some of them are infected with infectious salmon anemia — a disease that kills fish but that the agency says is harmless to humans. The entire stock was worth about $10 million, and about half the fish were ready to go to market when the CFIA ordered them destroyed on July 6. 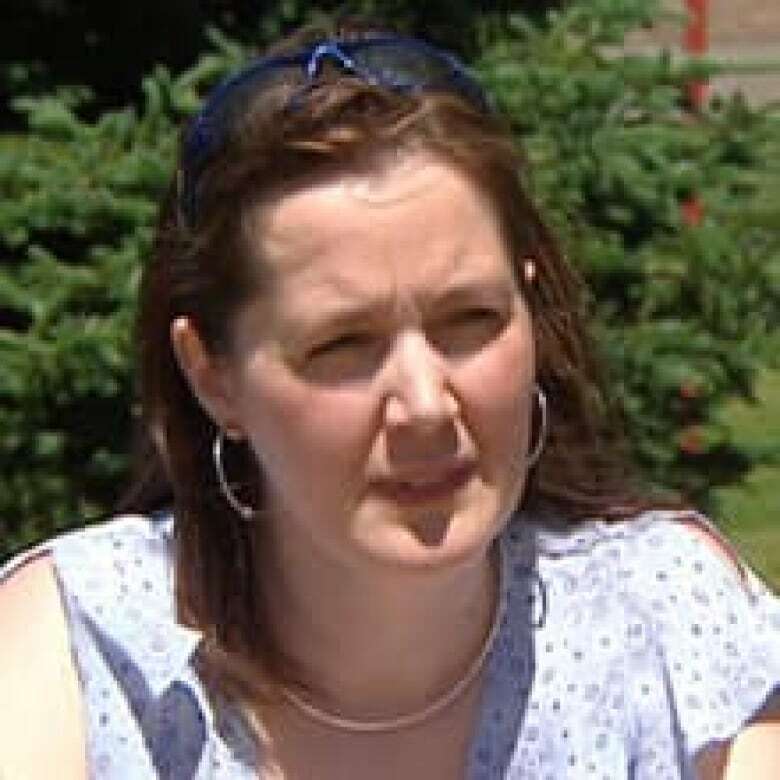 "Yes, there is that stipulation that the fish, particularly those that aren't infected at this site, could be harvested through a processing plant and could be used, and CFIA does approve of that process," said Miranda Pryor, the executive director of the Newfoundland Aquaculture Industry Association. The CFIA has not confirmed that it will allow Gray Aqua to sell salmon for human consumption, but it has approved the sale of ISA-infected fish from other aquaculture facilities.